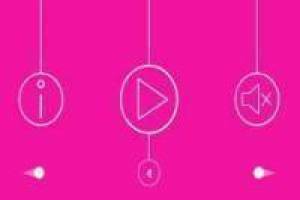 Pink is a fun game in which you must show great skill to eliminate all the blocks in each level by bouncing the ball in all of them. The mechanism is very easy, you have to use your mouse to aim and shoot the ball, so that it touches each and every one of the blocks that make up the level. If you achieve the exact rebound, you will get him to touch all the blocks before falling, so you will have managed to overcome the level. If there is one left you will have failed and you will have to start the level from the beginning. At first it will seem easy but, little by little, the difficulty will increase. 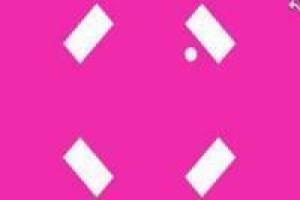 Have fun with Pink, the most addictive bouncing game in history. 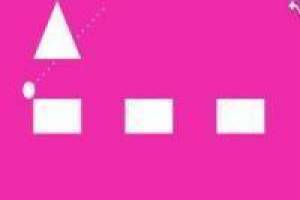 Enjoy the game Pink: Bounces, it's free, it's one of our Ability games we've selected.